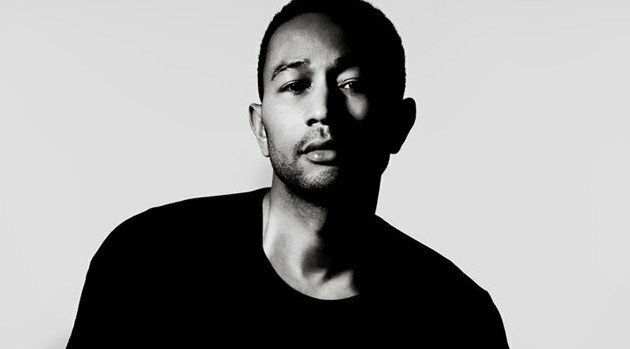 Facebook.com/JohnLegendWhile John Legend honeymoons in Italy with his bride Chrissy Teigen, he’s financing a documentary about segregated proms. According to Deadline.com, his Get Lifted film production company is providing money to complete Southern Rites. Legend will serve as an executive producer for the film which is now in post-production. Southern Rites explores local high school proms and the racial divides around Georgia’s Montgomery County 42 years after schools were integrated. The documentary will also focus on a campaign to elect the area’s first African-American sheriff. The singer is also producing Down Lo, a dramatic series for HBO about the music, sports and fashion scene in Miami’s South Beach, as well as an untitled Showtime comedy about the music business.